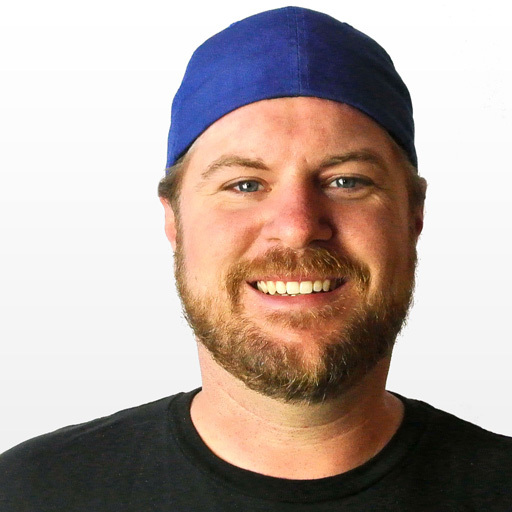 Jeff Julian is the Co-founder of Squared Digital, a marketing services agency based in Kansas. Jeff has been helping companies, such as Microsoft, VFW, and the University of Kansas Health System, develop content strategies for fifteen years. In late 2016, Jeff has launched a new community for marketers, EnterpriseMarketer.com, that helps practitioners find their voice and share insights through articles, podcasts, and video series.